The Northern Garrisons visits the soldiers of WWII in some of the most barren and inhospitable of outposts. 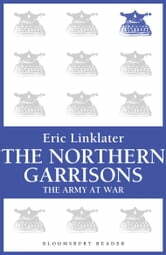 Eric Linklater, in his mission to document the lives, trials and achievements of these men, travelled to Shetland, Orkney, the Faeroes and Iceland. In Iceland Linklater notes how quickly the soldiers must adapt to their surroundings whilst trying to engage a local population that is somewhat indignant at being 'occupied'. But when taking a closer look, we see the resilience of the new troops in training as they endure the arctic conditions of Iceland, the taut waiting of the soldiers as they yearn to engage an unseen underwater enemy, and the good humour these men share, both with each other, and the locals that they must live alongside. 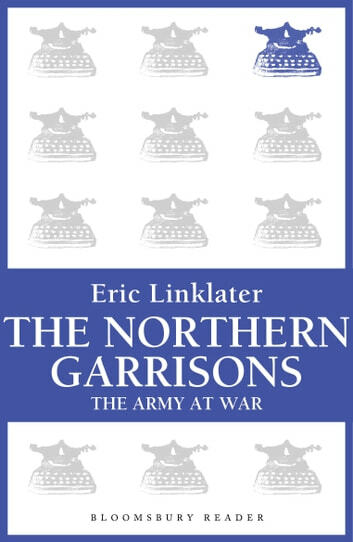 First published in 1941 as part of The Army at War Series, The Northern Garrisons is a portrait of the vigilance, patience and ingenuity of the men who defended these Northern Isles, and protected the shipping lines that delivered vital supplies to England. Commander The Hon. Barry Bingham V.C. R.N.